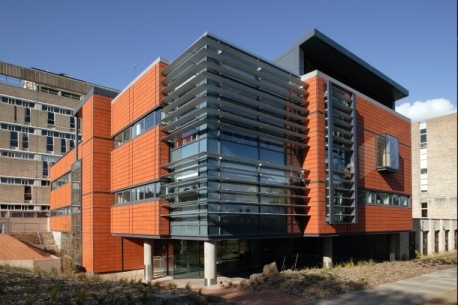 The Centre for Biomedical Engineering at Edinburgh is an initiative to bring together the broad range of scientists, engineers, clinicians and informaticians working in this field across the university and beyond. It carries out leading-edge research, provides workshops and seminars, and educates through taught undergraduate and MSc programmes. A range of research PhD opportunities are available. The role of the Centre is to promote high quality work in materials (broadly interpreted), emphasising multi-disciplinarity, within the College and beyond. 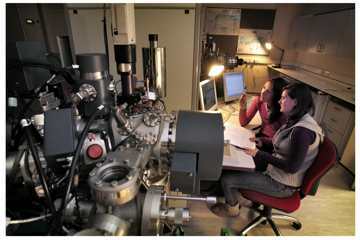 We are a collaborative research institution that brings together researchers from the Schools of Biological Sciences, Chemistry, Engineering, GeoSciences and Physics and Astronomy, with interests in experiments at high pressures, under magnetic fields and over a wide range of temperatures; in extreme conditions technologies; and in computational materials science. All of the tissues of the body experience mechanical forces and most respond to them. This is of particular relevance in musculoskeletal, pulmonary and cardiovascular disorders, which consume vast amounts of resources and this will rise to epidemic proportions with the increase in ageing population. 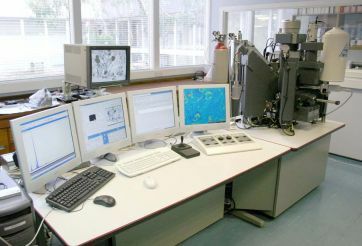 The SMTC aims to increase the understanding of mechanically responsive cells using techniques at the interface between biology and engineering and bring about improved treatments for a range of disorders.